The must-read summary of Annabelle Gawer and Michael Cusumano's book: "Platform Leadership: How Intel, Microsoft and Cisco Drive Industry Innovation". This complete summary of the ideas from Annabelle Gawer and Michael Cusumano's book "Platform Leadership" shows that the key to success in the high tech field is to succeed in molding your product into a platform. Platform leaders use a business strategy which entails four key levers of platform leadership. In their book, the authors explain each of these levers and include case studies to demonstrate their uses and the advantages they can bring. 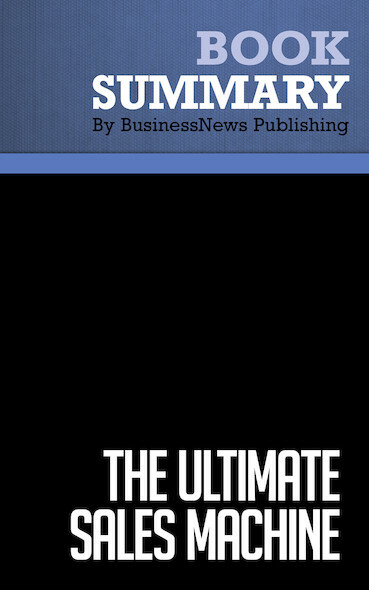 This summary is a must-read for any entrepreneur who wants to create exceptional revenue for years to come by following in the footsteps of platform leaders. To learn more, read "Platform Leadership" and find out how you can develop your products and services into a platform.